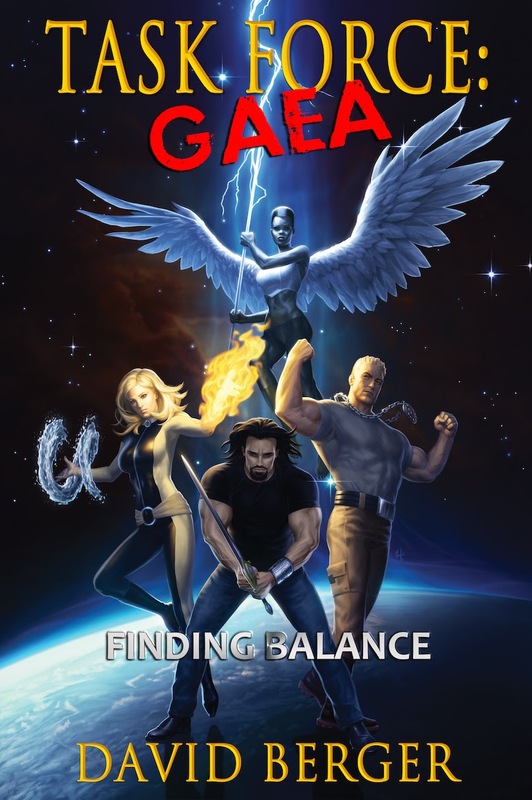 Musings from Mount Helicon: Reward Details—Read This! 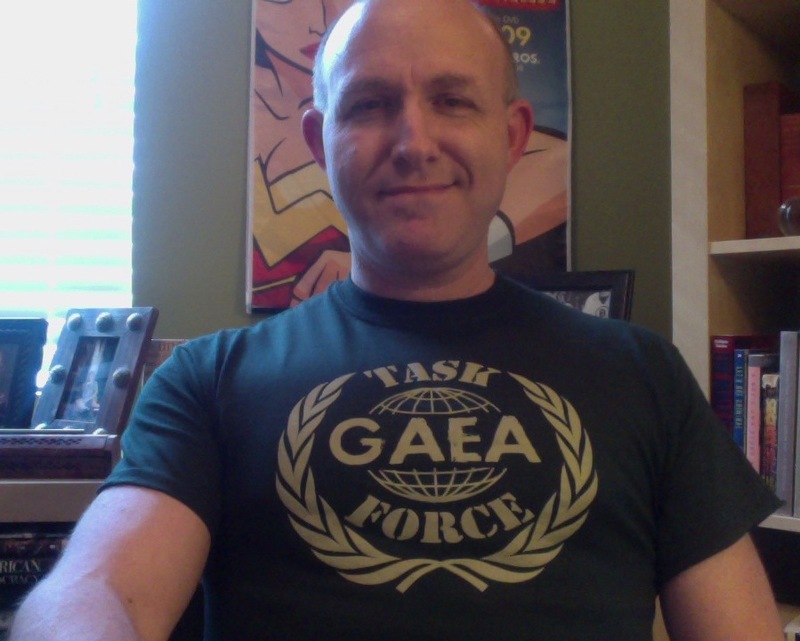 Pledging any amount of $15 or more at Bring TASK FORCE: GAEA to Life! gets you one of the following reward packages. Help make heroes happen. 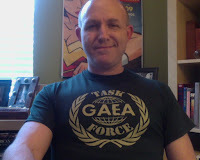 SIGNED paperback copy of Task Force: Gaea. Your name on the Donor web page. SIGNED poster of the cover. Recognition in the Acknowledgments in the sequel (in progress). A portfolio of the photos taken of the Task Force members. Written into the sequel as a named character.